Music video we can relate to! I’m sure there are other songs that may have a modelling reference, so listen a little closer next time you play a few tunes. 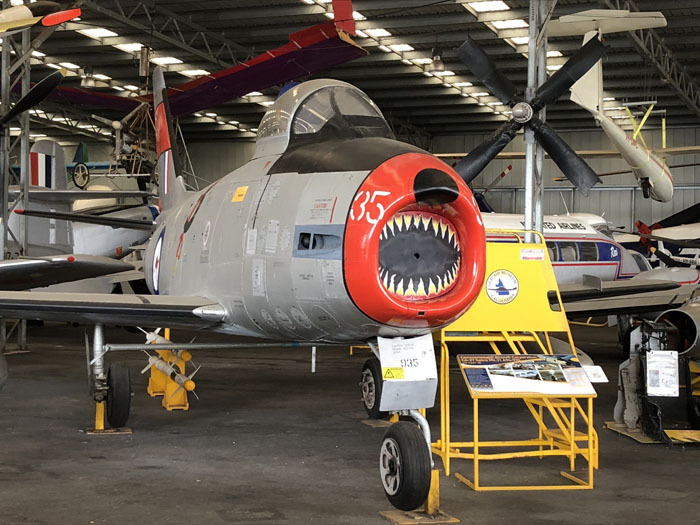 I recently took a weekend away with the family to Phillip Island, and took the opportunity to visit the National Vietnam Veterans Museum. My last visit to this museum was many years ago with the museum being in a different location. The original venue was very small with many exhibits displayed in cramped quarters and a small external area to displays some of the larger items. This new venue is the result of countless hours of work and support from volunteers and Vietnam Veterans, and is well worth a visit. The experience begins with a 15 minute Sound and Light show to put you in the place and minds of those who were there and the mindset of the government of the time. After this its onto the museum exhibits and I will say that’s its helpful to pay a few dollars more to to pickup an InfoWand that acts as a guide as you move through the museum. Two levels separate the exhibits as well as some restoration projects in the work shop areas. 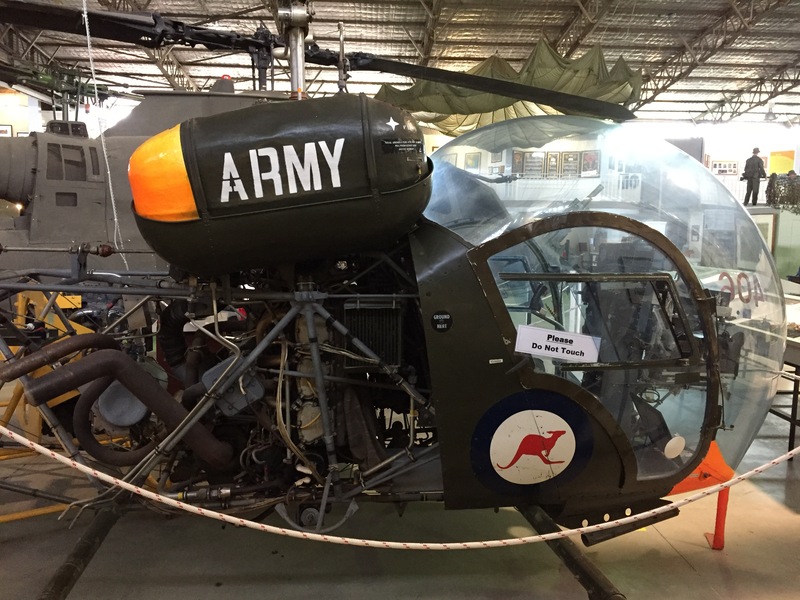 Individual items of interest are spread across many display cases as well as some star attractions such as a Centurion tank, M113 Personel Carrier, Cobra and Huey helicopters. For the modeller there are a number of dioramas and single model displays, so there is much to see. This is a must see if visiting the Island and is easily accessible off the main highway, so please take the time to drop in and at the same time support our Vietnam vets. Click here for images of the the museum. 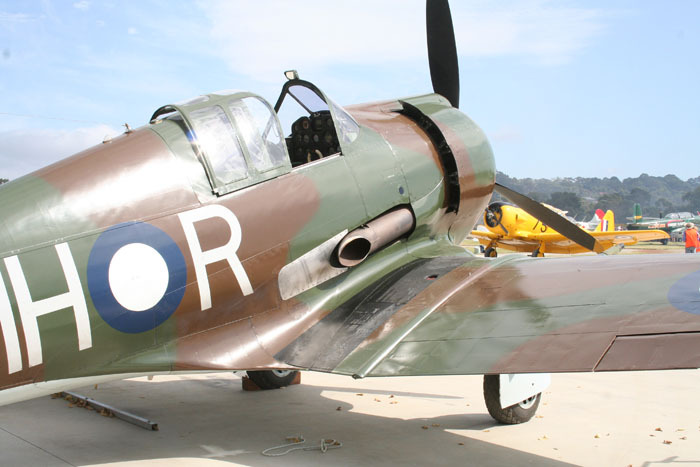 Today saw the return of the Tyabb Airshow in Tyabb Victoria which included a great selection of WW1 and WW2 Warbirds, RC displays, Static military vehicle displays, and various aircraft flybys. The weather was around 24 degrees with cloud cover which made a comfortable day. The crowds were large but there was plenty of room to move around and to take advantage of the food stands and displays around the aerodrome. My favorite aircraft of the day were the Sopwith Snipe,and Sopwith Pup replicas as well as the CA-12 Boomerang. There was even an aerial display by the only flying Lockheed Hudson and was a great sight to see. The RAN MH-60R Seahawk took to the sky and was very impressive and large. The Grumman Avenger was there again this year and if you have ever built one, you would be impressed at how massive it is on the ground even with its wings folded. For the auto enthusiasts there was a classic car show with some real beauties on show. There were several military displays that were kind of setup as living dioramas which were amazing.